I Wish I’d Done This Years Ago! 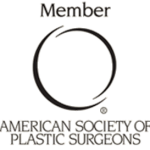 In 2002 plastic surgeons P. Dudley Giles and Stephen C. Adler decided to join forces and offer their patients the best of all things in modern cosmetic surgery techniques. The two board certified plastic surgeons each specialized in different areas and together they could bring their patients the finest in breast, body and facial cosmetic surgery all in one luxurious setting. 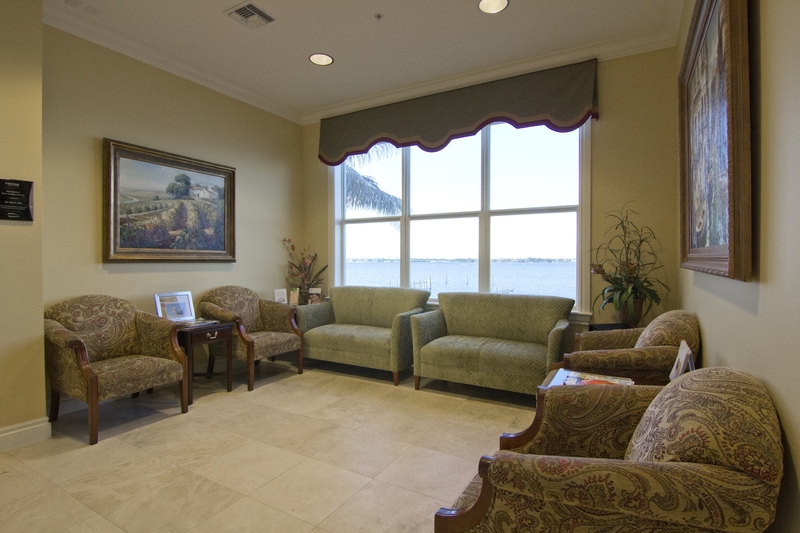 Nestled along the splendid St. Lucie River, the renowned surgeons opened their practice and began offering services that were once only found in large metropolitan areas. 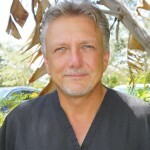 And for the last 15 years, the two surgeons have gained an impeccable reputation among South Florida’s most discriminating clientele. 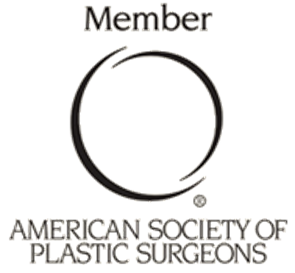 Choosing the right plastic surgeon for you is an important decision. Please check their credentials and meet with your cosmetic surgeon to discuss your objectives and expectations. The Keller Funnel™ allows for cosmetic breast implant surgery using a smaller incision, which decreases the size of possible scars. 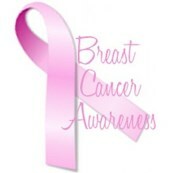 Just one more reason to make Dr. Dudley Giles your choice for breast augmentation in South Florida. Disclaimer: *Giles Breast & Body Plastic Surgery wants you to understand that every patient is unique and every surgery has limitations. No two plastic surgery procedures or treatments will get the same results. Individual results from surgical procedures cannot be guaranteed and will vary from patient to patient.